We're pleased to announce an update we have applied to the Dovetail Store! This update will introduce two major changes to the store: The Wishlist and a product page redesign. The brand-new wishlist feature will allow you to save items to your wishlist when logged in to Dovetail Live on the Store. The product page redesign brings colour and vibrancy to the Dovetail Store, with enhanced product information displays and a larger image gallery. 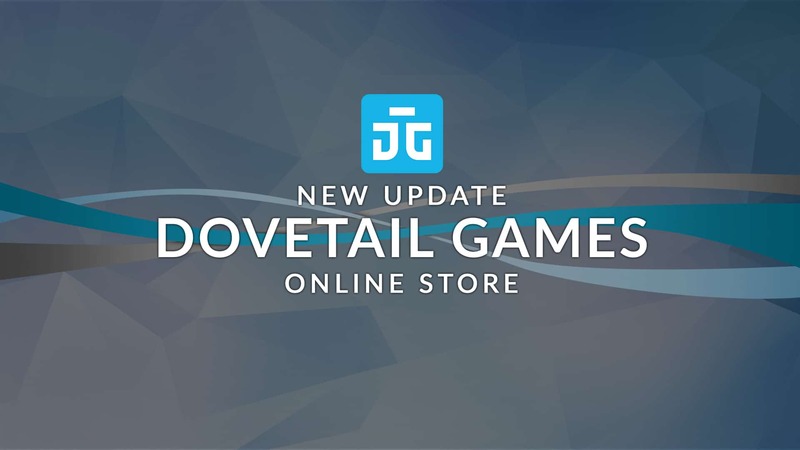 This update will vastly enhance your user experience on the Dovetail Store and will pave the way for future updates.